Welcome back to another day, Day 5 to be exact of the September Challenge and more health apps for you to try. I have heard about several friends, family members and new friends who are all participating in the September Challenge. Click over to get more information on the healthier lifestyle journey. Are you participating? How are you doing? Yesterday I shared my Top 7 Healthy Apps which a lot of you stopped in and check out. Today I'm sharing 5 more from blogger, Busy Being Jennifer. I was thrilled to see her top 5 and now am the proud user of one of her recommendations, iDrated! What a great way to keep track of how much water you drink each day. 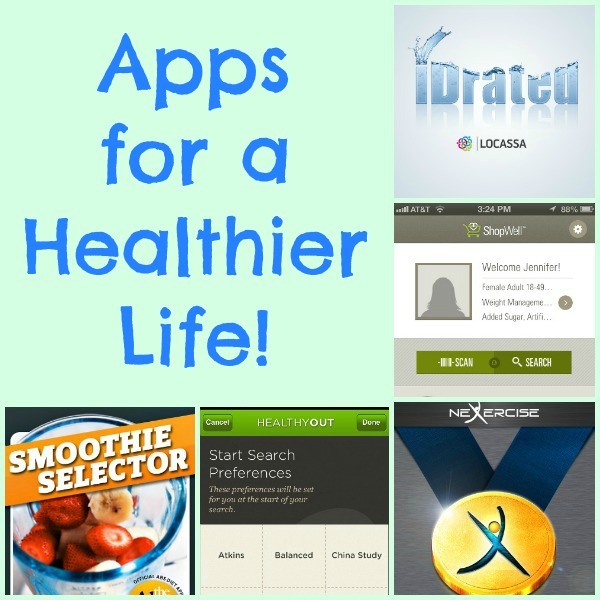 Phone apps are so wonderful and make living a healthier lifestyle possible! 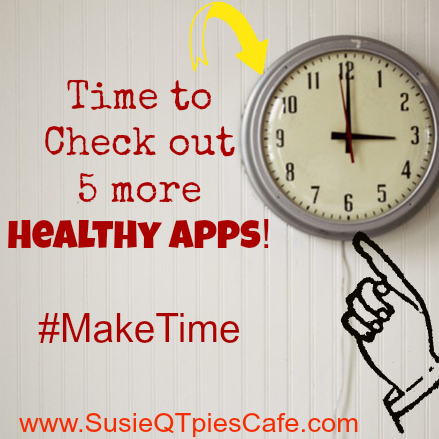 Stop over and check out Busy Being Jennifer and her list of Top 5 Apps for a Healthier Lifestyle and see if any of them can help you. If you have some favorites, share them below. 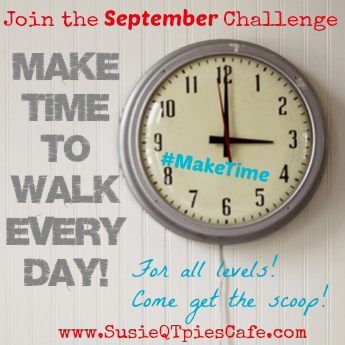 You can also share them with me on any of my other social media sites and use the hashtag #MakeTime! The below photo belongs to Busy Being Jennifer. That's another cool app! I downloaed I Runner today and for whatever reason , it is not working for me! Bummer! I use Map My Walk to keep track of my distance and I like it quite a bit!